Ever since the original announcement of the new Nokia 3310 (2017) at the Mobile World Congress (MWC) exhibition a few months ago, enthusiasts and fans of the brand have been in high anticipation of the devices resurrection. To fans delight, the Nokia 3310 (2017) has finally seen its first release date, along with its first price tag release. It has become well-known that the Nokia 3310 (2017) is set to release in 120 markets, however, reports have confirmed that the device will be launching in Spain first. The device is set for a launch on the 15th of May coming at a retail price of around $64 USD (approximately €59 EUR or ?4114 INR). 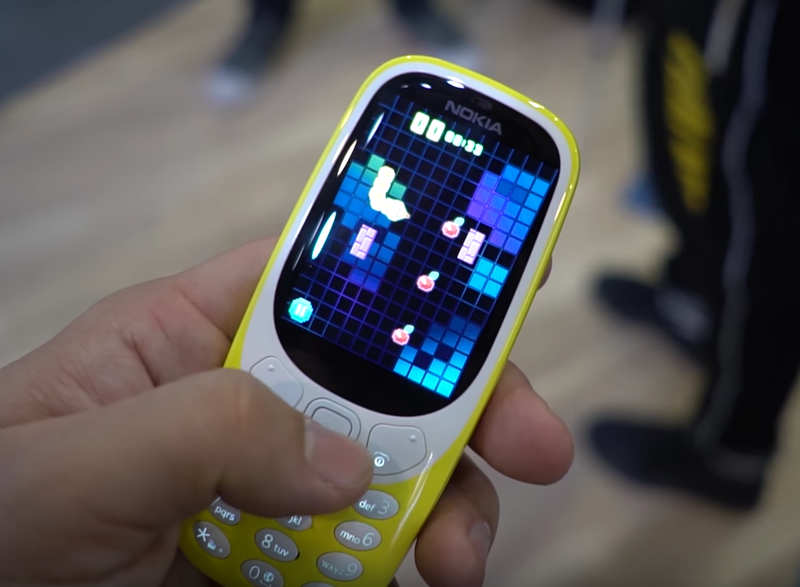 This price is higher than the price tag of $53 USD that was announced for the Nokia 3310 (2017) at the MWC exhibition. Any other countries release dates are unknown as of yet. However, consumers can expect the device to make an appearance in the markets in the coming few weeks. The infamous Nokia leakster going by the alias of NokiaPowerUser was the first to spot the listing on the European retail market Media Markt in Spain. In addition, the features of the 2017 variant of the Nokia 3310 mobile seems to have been updated compared to a decade ago featuring a 2.4 Inch QVGA non-touchscreen display coming at a resolution of 240×320 pixels. It is set to include 16MB inbuilt storage that can be enhanced to up to 32 GB via the microSD slot. The device will haul a 2 MP rear facing camera integrated with an LED flash. The device is set to run on the Nokia Series 30+ OS and will support 2G networks and Bluetooth. It’s been a hectic week for Nokia and HMD Global, with the announcement of the Nokia 6 just coming in as well. Fans and the public, in general, can’t help but feel the sense of nostalgia from these Launches by Nokia. 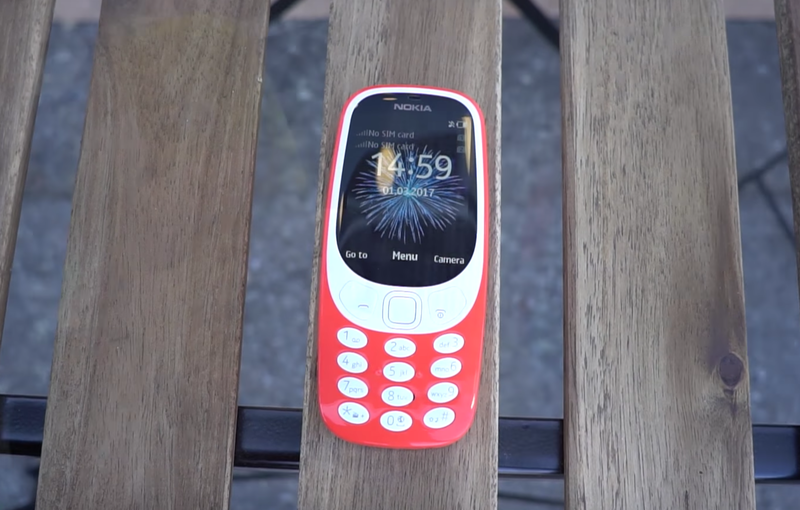 Therefore, it is a given that people from all over the world will be expecting the first launch of the Nokia 3310 (2017) and see where the company will take it from there.